Over the past several months, I began searching for investment properties in the Mesa, AZ area. As an out of state investor, there are many potential challenges that may arise. Fortunately, I contacted Kim Ottina and found the Realtor we all want and need. What a pleasure to have great communication and no suprises... if I had questions, Kim knew where to find the answers. If I needed research assistance, Kim was thorough and professional. I don't think there is a more honest Realtor anywhere and look forward to using her more in the future. We wanted to take this opportunity to let you know that Kim Ottina made both our real estate transactions professional and profitable! She listed our home and found us a new one. Kim consistently looked for properties on her laptop while she was with us –even after we changed our desires several times from horse properties, to out of town homes, to fix ups to what she finally found, our dream home. She certainly can change directions but still keep focused even when we lost focus. Kim has an uncanny knack of remembering what her clients want. She does this by listening intently. When she took us to properties she showed the property then waited patiently while we talked about what we liked or disliked. She was constantly searching for properties on her laptop, which gave us great comfort knowing that we were being shown the latest properties on the market. The technology she uses definitely helps get her clients the best properties as soon as they come on the market. We will never use another agent but Kim. 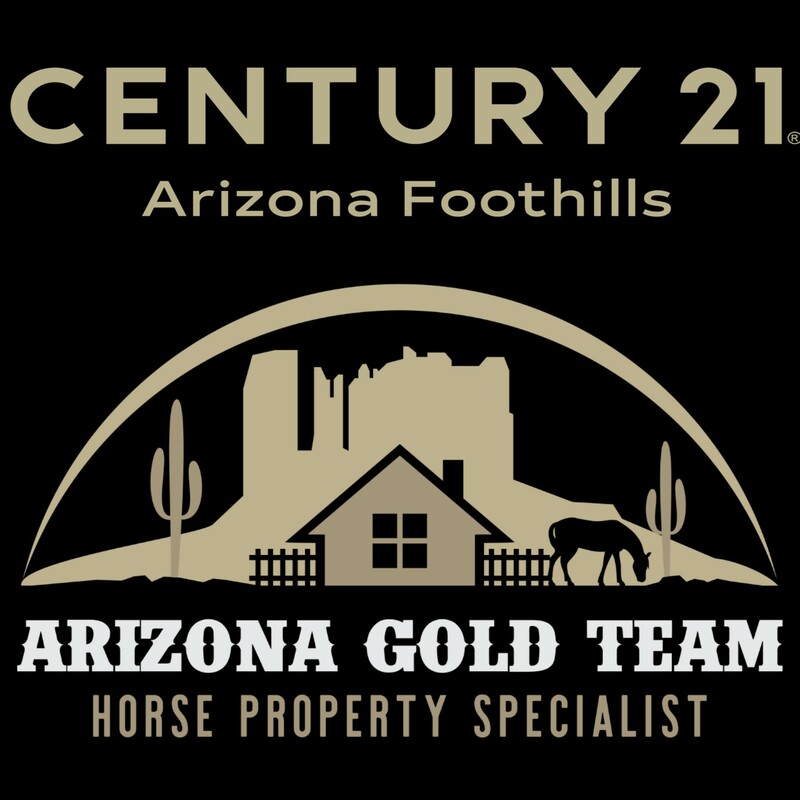 We have purchased and sold over 21 properties so we know a great agent from a good one. 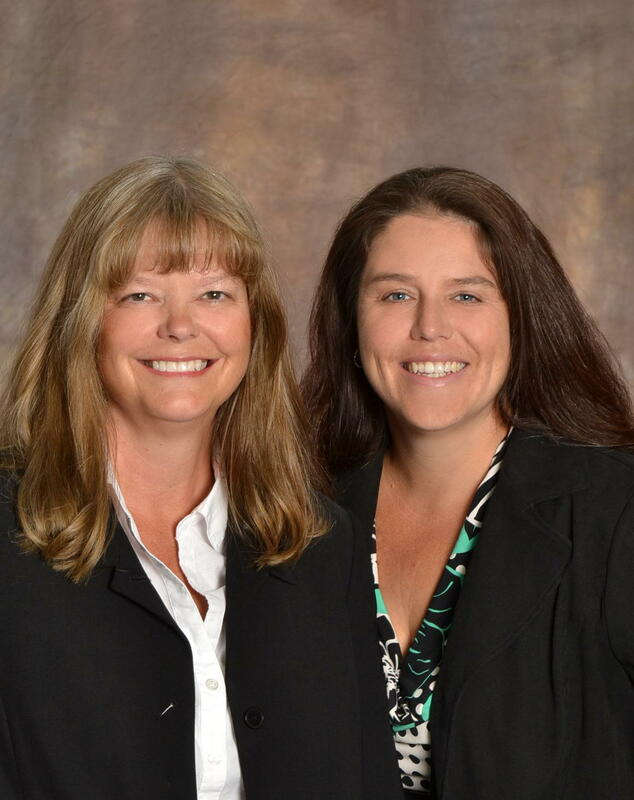 Kim will protect her clients and she will make sure you find the home you want to buy or sell. If you want speak with us, please do not hesitate to call us directly. As a local real estate professional a commitment to client satisfaction is a top priority. Whether you are considering purchasing a home, or selling an existing property, an outstanding level of service is guaranteed with me representing you in your next real estate transaction. I provide real estate services in Mesa, Gilbert, Queen Creek, Chandler, San Tan Valley, Scottsdale, and in other local real estate markets.